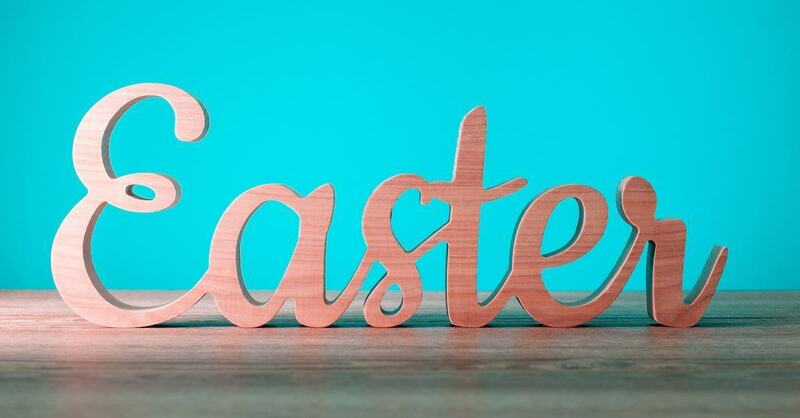 Join us for a blend of buffet and ala carte dining this Easter Sunday, where you can have your cake and eat it too! Reservations are being taken from 11am to 1:30pm and because we do not want you to be disappointed please do make a reservation. Chef Josh Wright has cooked up an amazing menu (which you can have a gander at here), which includes one cocktail and of course your choice of Starbucks brewed coffee or Tazo tea. Adults can enjoy our brunch for $38.95 and children 10 and under are $18, price does not include a 15% automatic gratuity and HST.